Chances are if you made it here you have tried other things to try and heal your keratosis pilaris (KP) and are just not having success. Well I’m glad you stopped by. 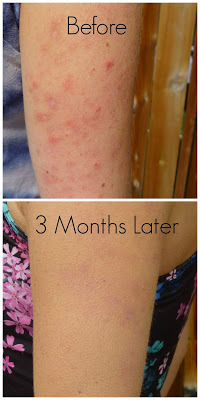 Since I shared “How I Healed My Keratosis Pilaris (KP) Naturally” a few months ago, it has quickly become the most popular post on the blog. In that post I shared the external, and topical treatments that I used to help heal my KP within 3 months. You can find that post here. But since that post, one of the most frequent questions I get asked is “what are the best foods to eat to help heal KP?” So I finally decided to address your questions. 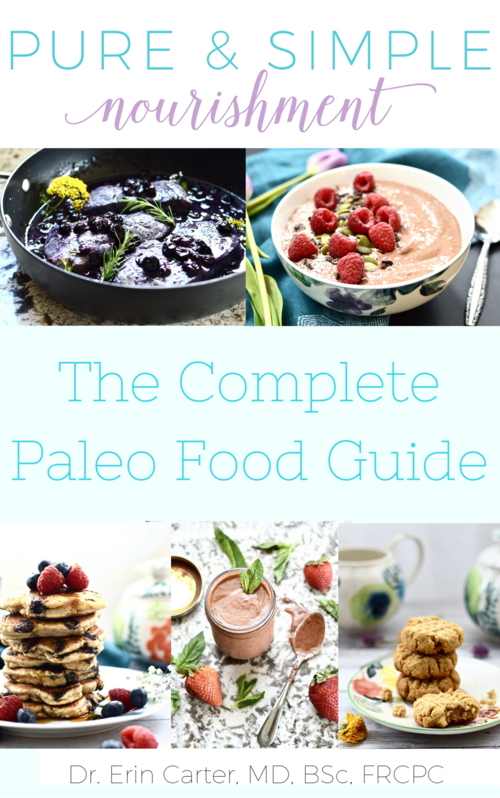 If you follow my blog you know that I firmly believe that food is a form of medicine. What you put into your body affects your entire system. And this is true when it comes to KP as well. Changing my diet was a crucial factor in healing my KP. Your skin is the largest organ in your body, and so increased inflammation, nutrient deficiencies, food sensitivities, allergies, hormonal imbalances, etc. 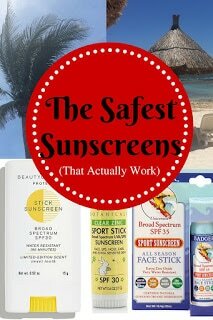 can all present with various skin manifestations, including KP (at least in my opinion). Unfortunately, there have been no studies published looking at the role of nutrition in treating KP, so this post is based on my personal experience and research that has been done on other skin conditions that are related to KP (I will post some references at the end if you are interested). This “after” photo is from 6 months after I started treating my KP. As you can see I still have a little residual scarring, but even that is fading compared to the photo from my first post (you can see it here) which was taken at 3 months. 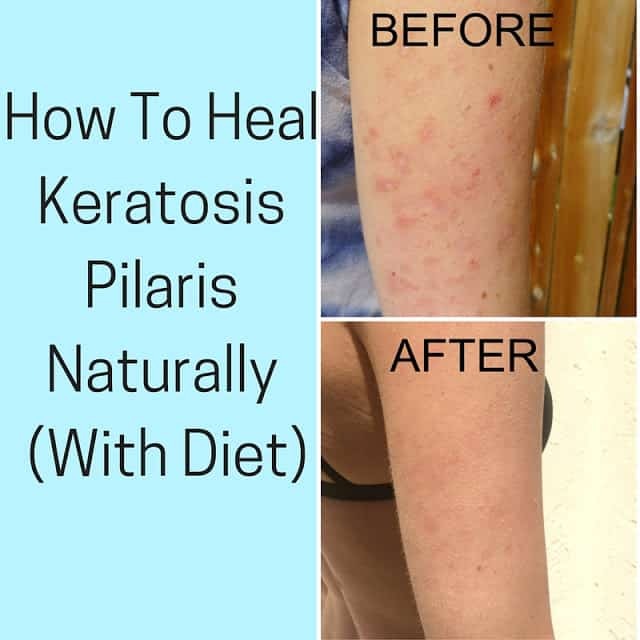 In this post I will provide my general recommendations for healing keratosis pilaris though diet. 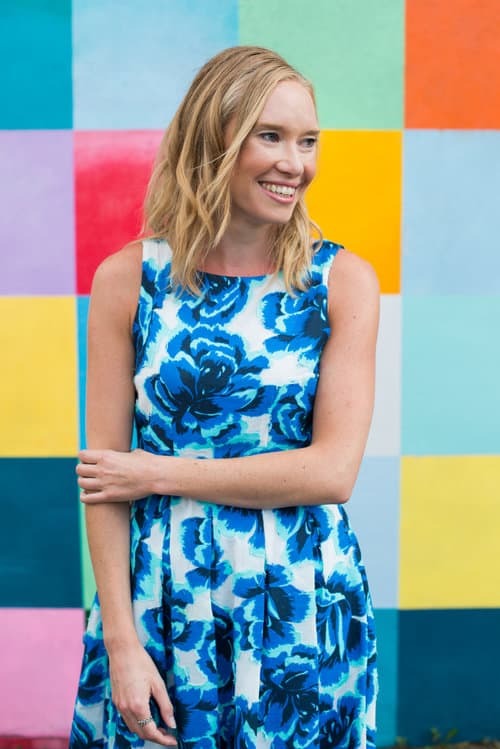 However, I have found that for some people (like myself), keratosis pilaris is linked to leaky gut syndrome, in which case these changes may not be enough for you. This is especially true for those that have the inflammatory type of KP, that presents as small pustules (ie. lesions filled with pus). I am working on a specific post about the protocol I used to heal my leaky gut so stay tuned for that! But for now, here are my tips for healing KP naturally through diet. If you follow the blog you might remember my recent post, Why Grains Are NOT Healthy. I firmly believe that the high intake of grains that is typical of most modern diets is related to many different healthy problems, including KP. If you haven’t read my post about Why Grains Are NOT Healthy.I strongly recommend that you do to fully understand all the reasons why grains are not a good food choice. 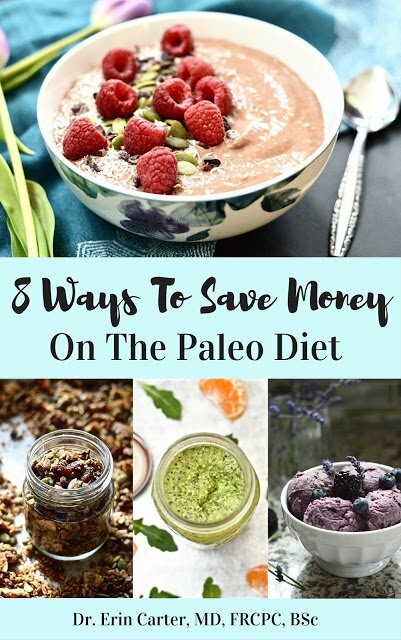 A few key reasons why include their high lectin content, their high phytic acid content, their gliadin content, and their high omega 6 content. These substances can damage your intestines leading to leaky gut syndrome, decrease your absorption of vitamins and minerals and increase the inflammation in your body. In other words, they can make you sick! You can see read the full article here. Food sensitivities to grains (especially gluten) are also very common. 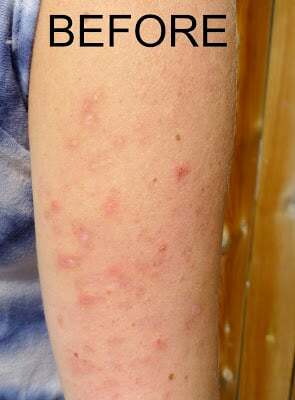 And many skin conditions, including KP can be caused or exacerbated by food sensitivities. To help heal KP I strongly suggest removing all grains from your diet. Yes, all grains. 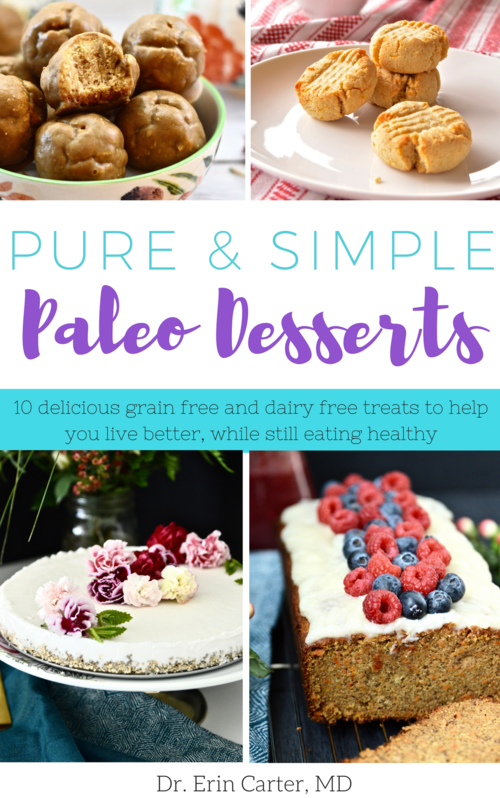 This includes both gluten and gluten free grains as well as things like corn and quinoa. If you aren’t sure if something qualifies as a grain or not, simply send me a message and we can chat! Omega 3 fatty acids are crucial for skin health. Omega 3 supplementation has been found to help treat acne, psoriasis, eczema and a number of other health conditions. As well, increased omega 3 intake makes you less likely to get a sunburn (crazy right?). Unfortunately, modern diets tend to be very unbalanced in essential fatty acid intake with the ratio of omega-6 to omega-3 fatty acids in Western diets being anywhere from 6:1 to 60:1 depending on the source you read. Ideally, the ratio should be more like 1:1, as this is the ratio our ancestors evolved on, and the ratio that is idea for optimal health. The problem is that the way our food is raised today (i.e.. animals fed grains, hormones, antibiotics etc), makes the omega 3 content in these animals to be almost non-existant. This increased omega 6 intake contributes to inflammation in the body, which has been linked to almost every health problem out there (including many skin conditions). And omega 3 is crucial to help balance and calm this inflammation. Unfortunately, like diet, no studies have looked at the role of omega 3 and 6 in KP development, or treatment, but myself, as well as many others, have seen success when we fix this ratio. Grassfed beef – Being grassfed is very important. Grassfed beef has an omega 6 to omega 3 ratio of around 1:1 which is very different than animals that are fed grains, antibiotics and hormones who have very high omega 6 values. You can buy grassfed beef products here. Wild (NOT farmed) fish including salmon, herring, sardines, anchovies, trout and oysters. As I mentioned, KP can be caused by food sensitivities or allergies, and sensitivities to dairy are very common. More specifically, intolerance to casein (a protein found in dairy) is a problem for many people, which can irritate the skin causing issues like acne, eczema and KP. As well, dairy is high in lectins and can lead to leaky gut syndrome (just like grains) which can also cause, and make KP worse. Now, I also realize there are significant health benefits that are related to consuming dairy products (mainly full fat dairy from pasture raised animals) so you may not have to eliminate dairy forever. Everyone is different. I would try eliminating it for at least 6 weeks and see if your symptoms improve. You could then try reintroducing full fat, pasture raised, dairy products slowly, and see how your body responds. Sugars can wreak havoc on the skin. Sugars and starchy carbohydrates have been linked to the development of acne, but so far no studies have been published regarding sugar intake and keratosis pilaris. However, there is a lot of anecdotal evidence that when people eliminate sugars and high glycemic index foods from their diet their KP gets better. Coincidence? I think not. Many grains are also high on the glycemic index, which is just another reason why they can make your KP worse. include: apricots, watermelon, mango, pineapple, cantaloupe, potatoes, carrots, beets, parsips and pumpkin. The fat soluble vitamins, A, D, E, and K are all very important for healthy skin. And unfortunately, based on our modern diets, and lifestyles, many people are deficient in these extremely important vitamins. Vitamin D deficiency has been linked to all sorts of health problems, including autoimmune diseases, heart disease, diabetes etc. There is also some evidence that vitamin D deficiency is involved in acne, and many patients swear that their KP and acne improve when they supplement with vitamin D. Vitamin A deficiency is known to cause a skin condition called Phrynoderma, which is related to KP as it is also a condition involving keratin, and supplementation has been shown to treat this disorder. Vitamin E has been shown to help treat atopic dermatitis and has been shown to be protective against skin damage from the sun by acting as an antioxidant. There are fewer studies looking at the vitamin K when it comes to skin health, but there is evidence to suggest that topical vitamin K can help the skin heal faster after medical procedures. Now, another quick word about vitamin D. Most people live in places where you cannot obtain enough vitamin D through sun exposurea alone, so if you live above the confederate line in the USA you will need to take vitamin D. I suggest anywhere between 1000-5000IU daily. You can have your level checked through your family physician to determine how much you need to take, and ensure that you are not taking too much. Well there you have it! The foods you should, and shouldn’t be eating to help heal your KP. 1. The statements made on this website have not been approved by the Food and Drug Administration. The information is not intended to diagnose, treat, cure, or prevent disease. You assume full responsibility for how you use this information. Always consult with your physician or other health professionals before making any diet or lifestyle changes. 2. This post may contain affiliate links. 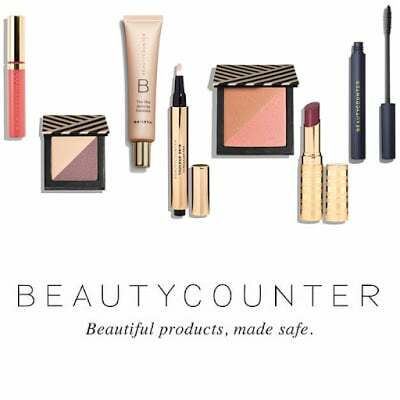 If you purchase these products I receive a small percentage of the sale price. This allows me to keep the blog running and I thank you for allowing me to do that!